It’s difficult to move outside of your comfort zone, and there’s no shame in finding it difficult. However, you’ll need to immerse yourself in the unfamiliar in order to realise your goals. 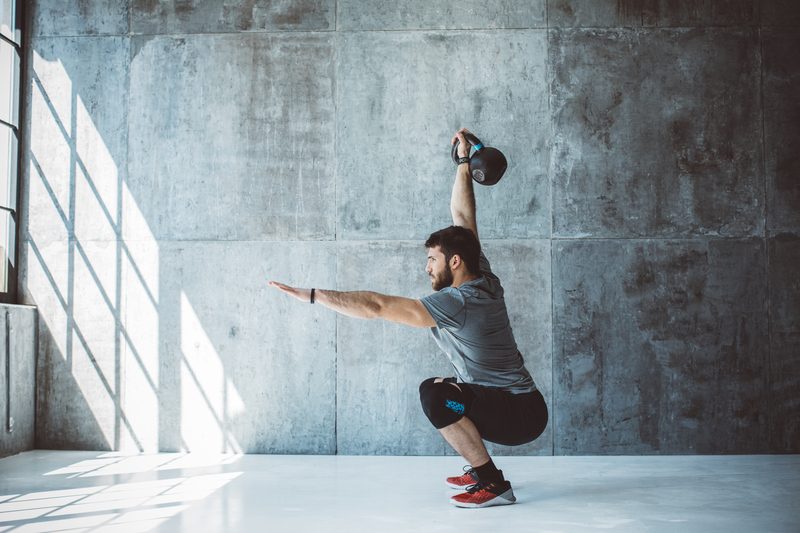 These are the most common exercise excuses and how to overcome them from Freeletics Training Specialist Seana Forbes. “Life is very fast-paced and much of your time is taken up with work and social commitments which unfortunately leaves little time for exercise, and whilst this is a common excuse to forgo a workout, it really shouldn’t be. Try this: Get up just half an hour early and do a short HIIT workout. “If you stick to the same workout regime or classes, exercise can become boring and monotonous. The key to overcoming this is to find a workout you enjoy, so it becomes fun rather than boring. Try this: HIIT, bodyweight training, cycling, kettlebells, hiking and bodybuilding-style training are all different ways of staying active. “If you’re lacking motivation, one way to combat this would be to surround yourself with positive people who motivate you and encourage you to reach your goal. Try this: Music can prove a powerful tool for sourcing fitness motivation. Build a playlist on Spotify or Apple Music that gets your backside into gear whenever you listen to it. “If you’re new to exercise it can be overwhelming, but there are so many resources made for beginners you needn’t feel this way. Try this: If you’d rather leave the apps alone, invest in a REPs-certified Personal Trainer who will show you the ropes and create workouts tailored to your goals. Try this: Head to your local park, and find a sturdy tree branch or workout bars. 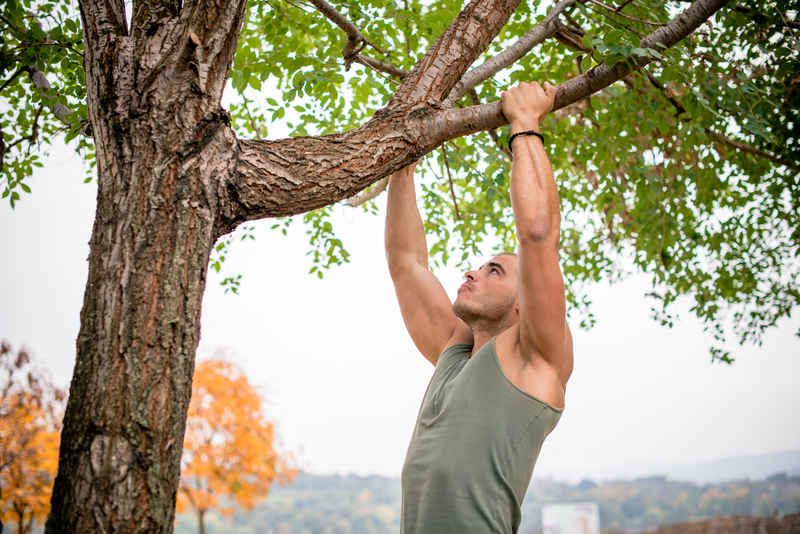 Perform 5 chin ups from the tree, and then drop into 10 press-ups. Repeat for 10 rounds. That’s a quick HIIT session that’ll cost you nothing. “A busy schedule, lack of sleep and poor diet can all make you feel tired, and however tempting it may be to skip a session, exercise can improve your energy levels and mood. Try this: Walking or cycling to work is a great idea to help you feel refreshed and still get some exercise in. “Some people prefer to work out alone, and there’s absolutely nothing wrong with that. Be mindful that most people aren’t looking at you, they’re most likely concentrating on themselves and what they’re doing. Try this: Investing in new gym kit and crafting your own playlist can help motivate you. When the headphones are in while training, you can easily disregard the immediate gym environment.